Our mission is to provide you with clean, potable water. Need Well or Water Services? Caswell Testing provides an array of services, such as well yield testing, water quality testing (potability), chlorinations, casing repairs, well-pump installations, conditioning, treatment and service. 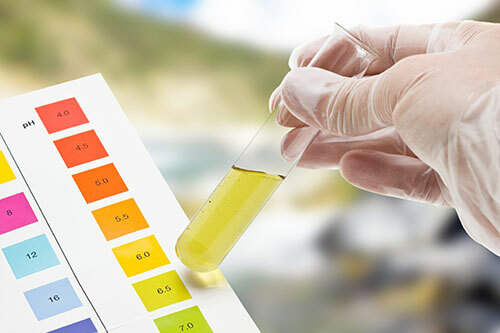 We have an in-house full service water quality testing laboratory and conduct well yield tests in accordance with Baltimore County requirements. From water sanitation through chlorination or Ultra Violet Lights to water treatment systems, Caswell Testing can give you the clean, potable water you need. 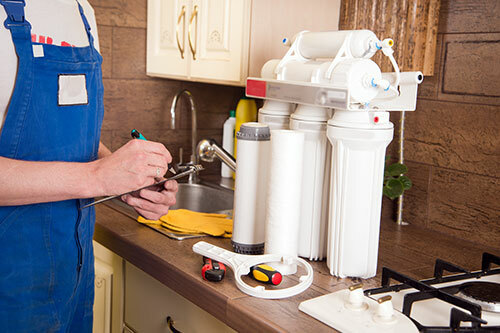 We offer a variety of systems, installations and repairs, such as well pumps, jet pumps, pressure tanks, neutralizers, filters, softeners, reverse osmosis and more. 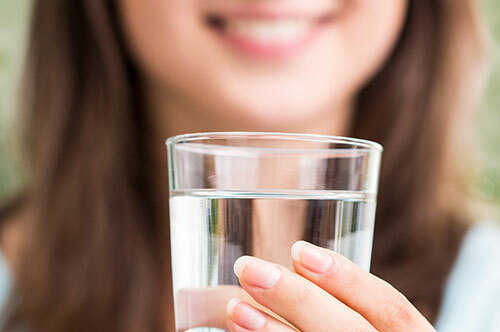 At Caswell Testing, we want to provide you with the fresh, healthy water that you and your family deserve. We are focused on providing high-quality service and customer satisfaction – we will do everything we can to exceed your expectations.